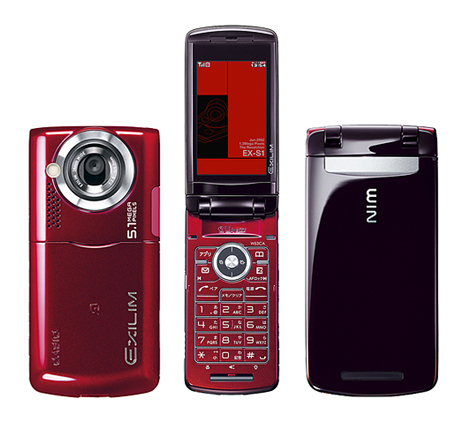 After the previous version of the Casio Exilim phone, There is information of your substitute. 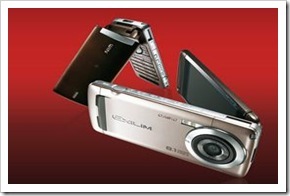 And it will come with the expected 8 megapixel sensor, amount that already reaches the LG KC910. 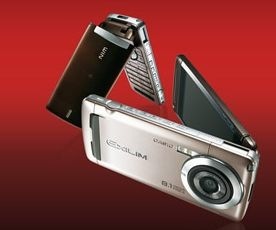 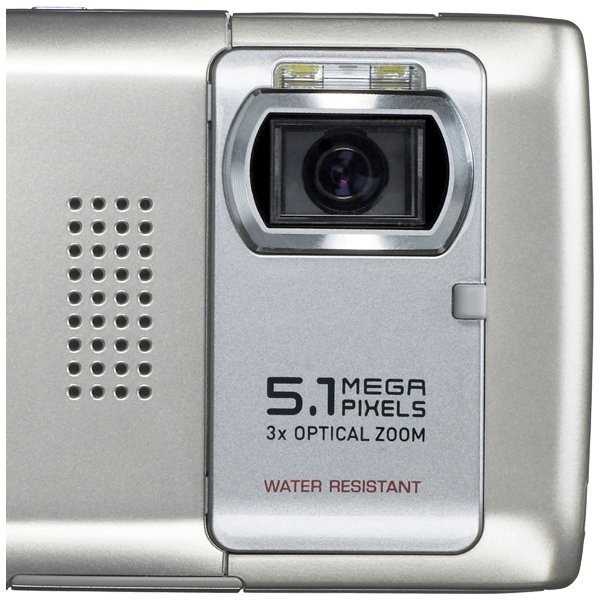 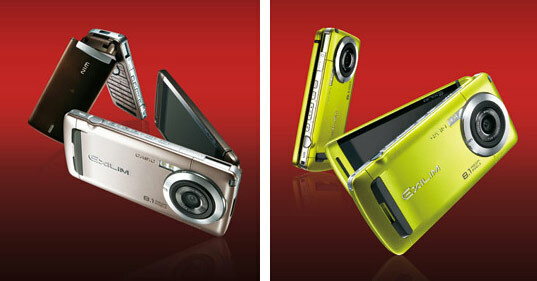 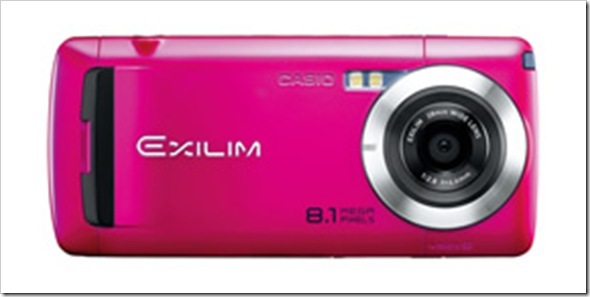 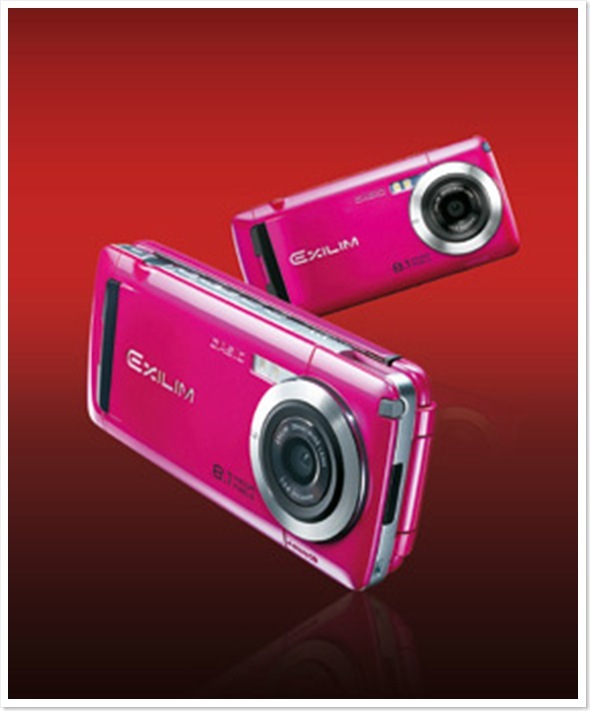 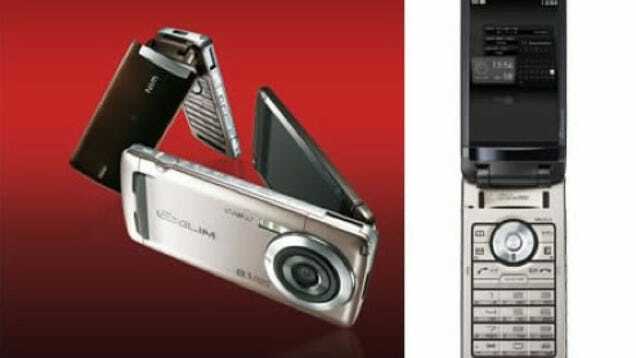 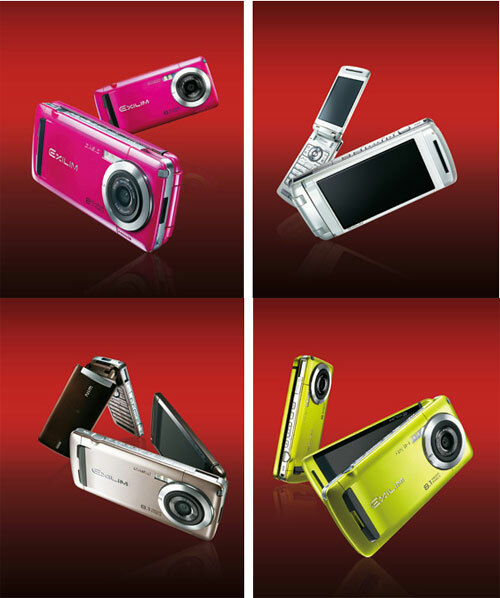 But do not worry because the Casio Exilim W63CA It does not seem to go out of the Japanese market. 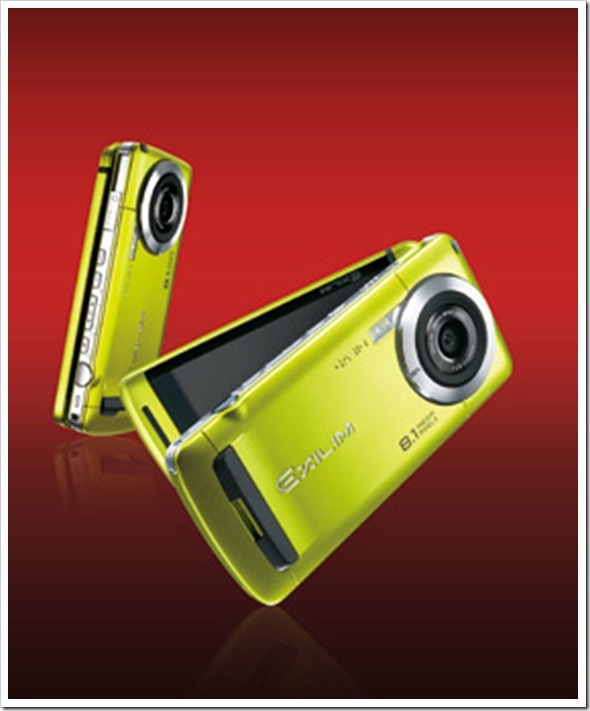 In fact it is designed according to the taste of the inhabitants of the Islands. 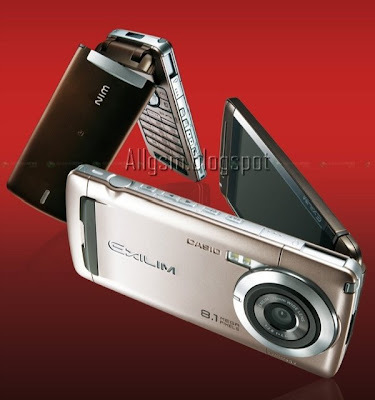 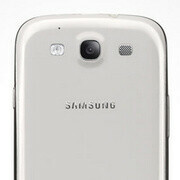 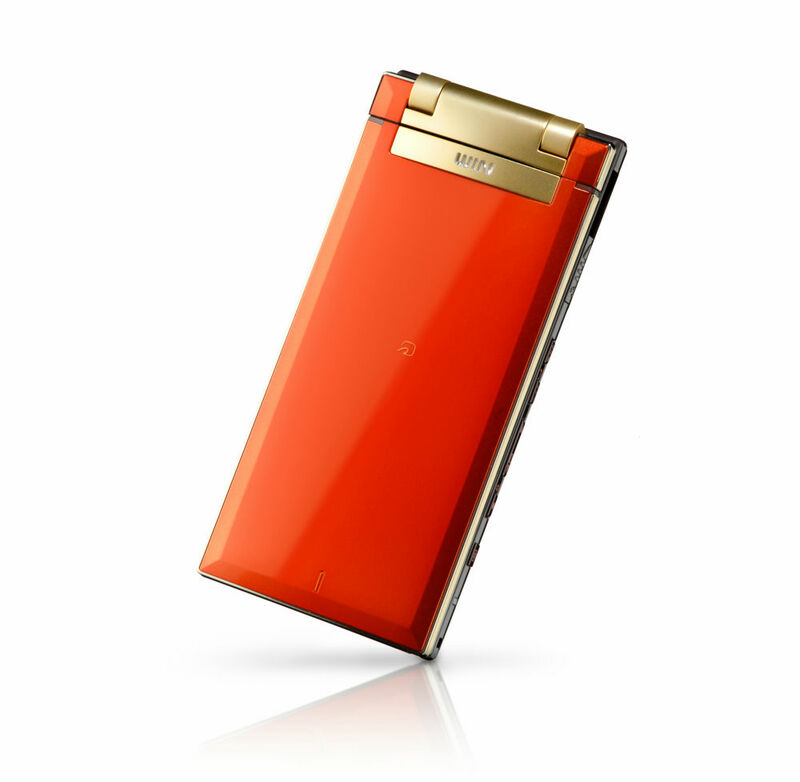 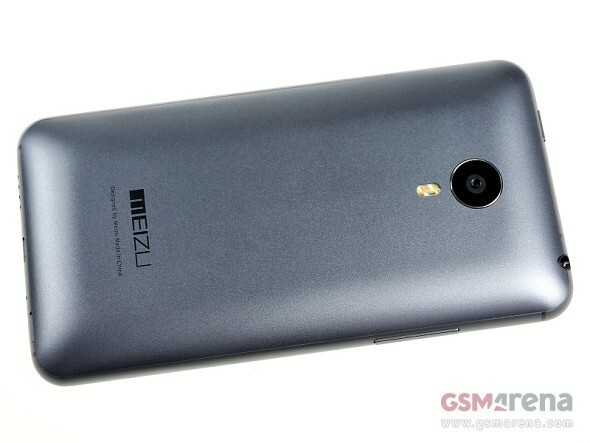 It is a team very thin, shell-type, with large dimensions and best resolution screen. 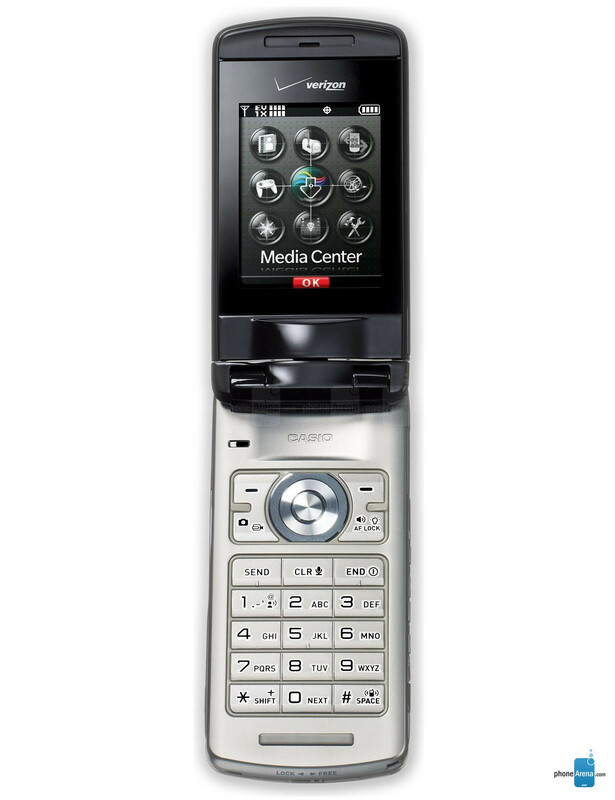 This model is of 800 x 480 pixels. 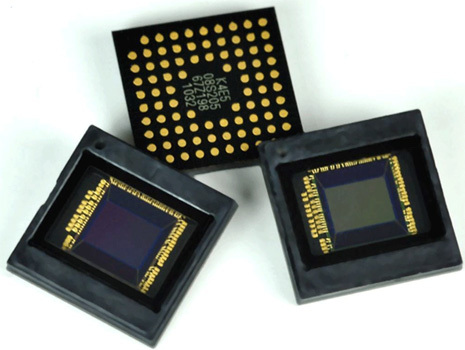 The highlight will be the camera 8 megapixel sensor to manufactured Omnivision especially for the mobile phone. 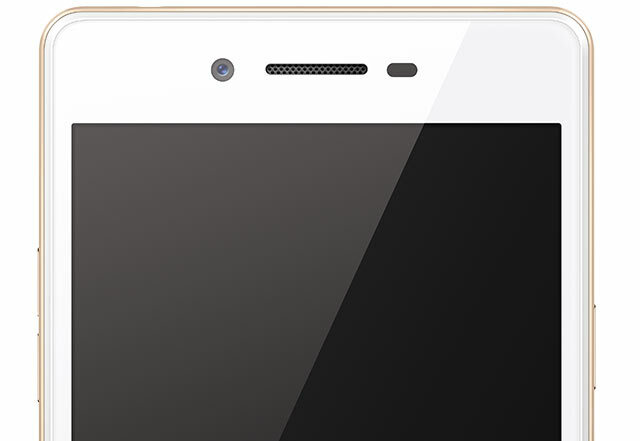 It will be a terminal at least 3 G.